IDMA's "Best Breakthrough DJ" of 2012, Hardwell, has released an after movie of his major 7500-person performance in Palermo, Italy, which also features his 2011 hit single ‘Cobra’. The concert, which took place in the Velodromo Paolo Borsellino Soccer Stadium, features a special Hardwell in Concert event with Hardwell performing his live set in front of a huge crowd. 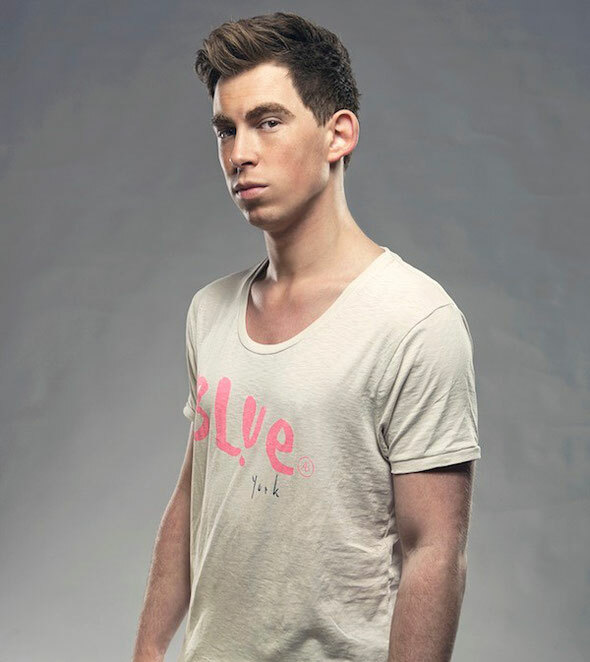 All of Hardwell's hits – ‘Encoded’, ‘Cobra’, and ‘Spaceman’ - have topped the charts in Italy, making Hardwell possibly one of the most popular DJs to the Italian crowd. The video captures the crowd entering the venue and partying hard to Hardwell’s music. It also allows fans to check out Hardwell behind the scenes as he prepares for what was one of his most exciting performances of the year. It's a good video, check it out below.